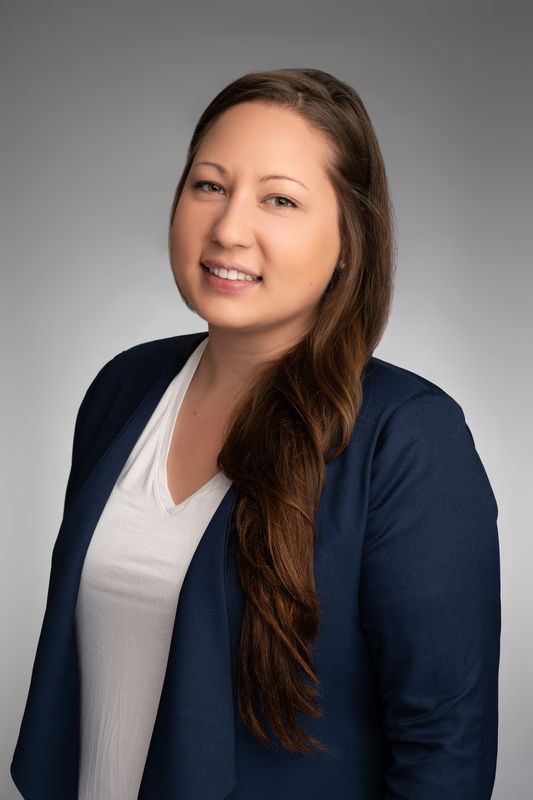 Apogee Enterprises, Inc.'s Building Retrofit Strategy Team has hired Anastasia Flanegin as an energy engineer. As part of Apogee's Building Retrofit team, she reports to energy team leader Mike Sheppy, P.E., C.E.M. Both are located in the Denver area, working together with Wisconsin-based director Kevin Robbins. Flanegin works with Apogee's Building Retrofit team, in conjunction with Apogee's businesses, to assist building owners and property managers in evaluating the benefits of window renovation and upgrades, such as improving the appearance of the building, saving energy by reducing building loads on HVAC systems, reducing operations and maintenance costs, while increasing property value and tenant retention. The team offers free energy modeling, product selection and design assistance, and a network of installers covering North America. Certified as a Building Energy Modeling Professional (BEMP) through ASHRAE, Flanegin also is professionally accredited through the International WELL Building Institute (WELL AP) and is a LEED® Accredited Professional (LEED AP) through the U.S. Green Building Institute. She maintains her credentials in LEED for Building Design and Construction (LEED BD+C) and for Building Operations and Maintenance (LEED O+M). A certified Engineer in Training (EIT), she is studying for the Professional Engineer license exam, as well as a certified Project Management Professional. She earned her Bachelor of Applied Science in mechanical engineering from the University of Colorado-Colorado Springs and will soon graduate with a master's degree in international management-finance from Colorado State University. Flanegin most recently worked as a mechanical project engineer at MEP Engineering, Inc. She previously held similar roles at other Colorado-based mechanical and electrical engineering firms, including as a mechanical project engineer with Given and Associates, Inc. and as a mechanical designer with JCAA Consulting Engineers, LLC. Along with her professional and educational accomplishments, Flanegin is fluent in Russian, a frequent traveler and an active member of ASHRAE. To learn more about Apogee's Building Retrofit Strategy Team's personnel, services and success stories, please visit http://apog.com/renovation.html or contact Kevin Robbins at krobbins@apog.com, 715-409-0821. Apogee Enterprises, Inc.'s Building Retrofit Strategy Team, in conjunction with its businesses, assists building owners and property managers to evaluate the benefits of window renovation and upgrades, such as improving the appearance of the building, saving energy, downsizing HVAC loading, reducing maintenance, lowering vacancy rates, increasing rental rates and enhancing the value of the building. Apogee's business units supporting these building retrofit strategies include Alumicor; EFCO Corporation; Harmon, Inc.; Linetec; Sotawall; Tubelite Inc.; Viracon, Inc.; and Wausau Window and Wall Systems.